LONDON, United Kingdom — The UK fitness market is estimated to be worth £5bn, as the number of gym locations surpasses the 7,000 mark. The figures, included in The 2018 State of the UK Fitness Industry Report, highlight the market’s continued growth, driven by more operators and more members than ever before. According to the report, market penetration rate is at almost 15 percent, with one in every seven Brits now having a gym membership. Spotlighting the fitness industry’s growth over the twelve-month period to the end of March 2018, the report concludes that the market has witnessed increases of 4.6% in the number of fitness facilities, 2% in the number of members and 2.9% in market value. However, the rate of growth is lower than last year; previously the UK saw increases of over 5% in both members and market value. Looking specifically at operators, the report also reveals how budget gym chain Pure Gym and social enterprise GLL have both strengthened their positions as the UK’s leading private and public operators (by number of gyms and members). Pure Gym has become the first operator to reach 200 clubs, simultaneously passing the 1 million member mark earlier this year, while GLL, with 194 gyms, is also likely to break the 200 milestone in the next year. Elsewhere, the report also shows distinct differences in the performance of the key metrics between the public and private sectors over the last 12 months. In particular, noting the strong growth rate of the private sector, thanks to the continued rise of boutique studios. 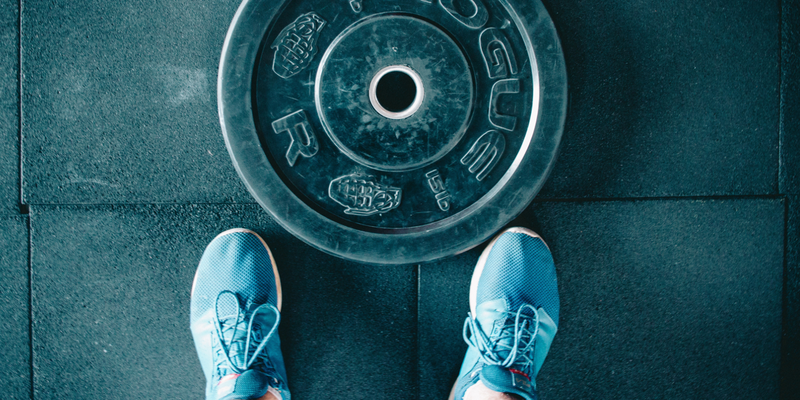 As our continued coverage of the latest boutique fitness studio openings in the UK shows, the sector is far from slowing. Instead, industry players both new and established continue to expand, innovate and disrupt the UK’s boutique fitness landscape.